In 2015 we became two businesses to provide a more dedicated and specialist training service to the industries throughout the UK. We specialise in training and safety courses for the Waste Recycling, Local Authorities, Utilities, Civils, Facilities Management, Construction, Quarrying and Building Products industries. We continue to provide recognised and accredited training on a wide range of equipment types to our specialist industries from access equipment and mobile plant training to forklift trucks, cranes and safety management courses. In addition to our core products and services, we work closely with specialist suppliers to deliver the complete end to end training service. We manage, coordinate and administer all customer training needs from one central point - from Confined Spaces to HAVS and Asbestos Awareness to Fire Extinguisher training. 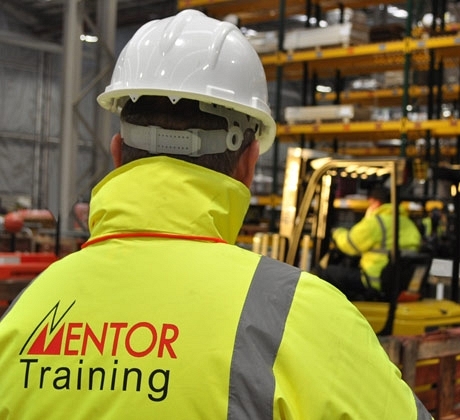 SERAC UK became a Mentor Training Solutions business in 2016, enabling us to offer vocation qualifications and statutory and non-statutory and assessments training from equipment operators to managers, lab technicians to apprentices.